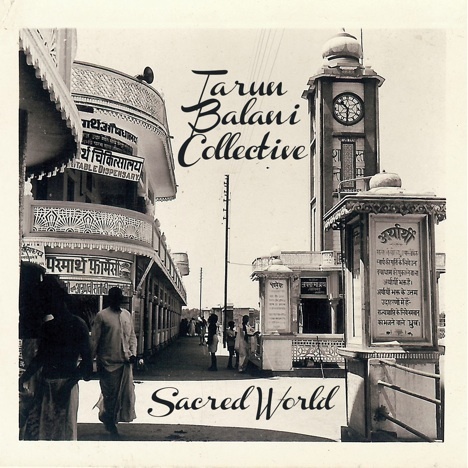 Sacred World | Tarun Balani Collective | OK Listen! Sacred World- is a tribute to my late grandfather, Mr. Khaildas Balani, who was a true artist. His life and work inspired me immensely and this record is dedicated to him. 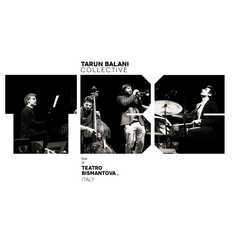 The record features Aditya Balani on guitars, Sharik Hasan on piano, Bruno Raberg on bass, and Suhail Yusuf Khan on vocals and sarangi. 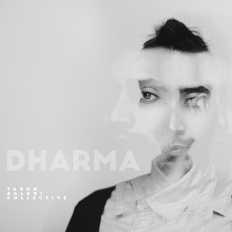 Recorded live by Shantanu Hudlikar at YRF studios, Mumbai, India. Mixed by Nuno Filipe Fernandes and mastered by Chris Athens. 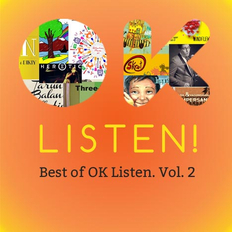 Cover Design by Mark Swaroop.